We’ve combined the best fabrics with an obsessive attention to quality and detail to make the best undershirt you’ll ever wear. And because we sell direct to you and keep our overhead low, you can wear the best for half the price of competing premium undershirts. The Softest Undershirt: With incredibly soft premium bamboo viscose, you’ve never felt anything like this before. The Best Fitting Undershirt: Twelve size combinations over two cuts means you can dial in a body specific fit. No more bunching and adjusting. Plus you look better. 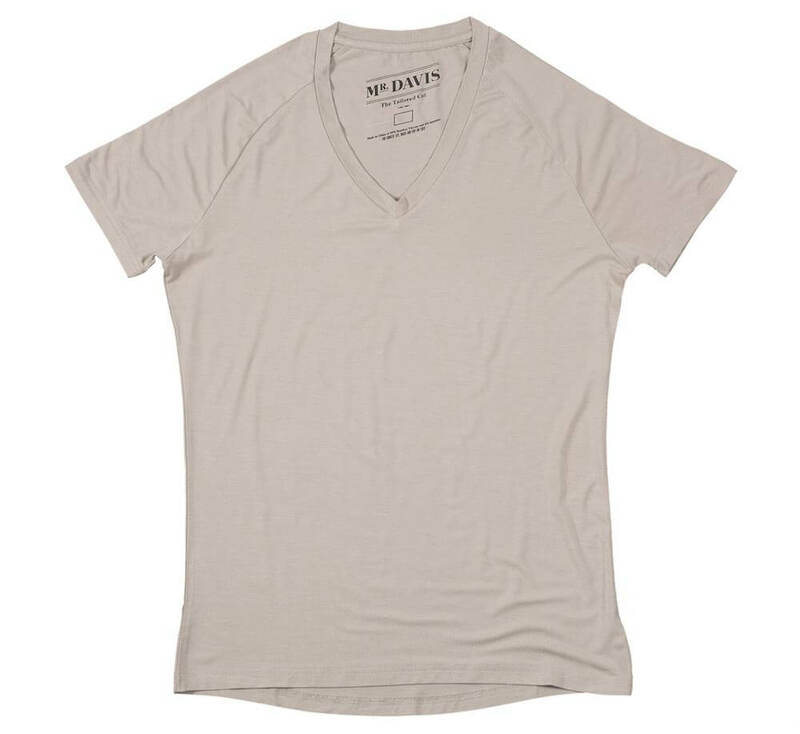 The Most Invisible Undershirt: Our tone fabric is designed to hide under your shirts across almost any skin tone.